Temps 30 to 50 degrees below normal to grip most of U.S.
Washington Post dismisses it as a “cold snap”. “Some parts of the country are forecast to experience temperatures 30 to 50 degrees colder than normal …. Far colder than we have seen in many years” … and they call it a “cold snap”? “Most remarkable,” “rare,” “almost the entire nation,” “30 to 50 degrees colder than normal” … and they call it a “cold snap”? I leave it to you. Is this honest reporting or not? 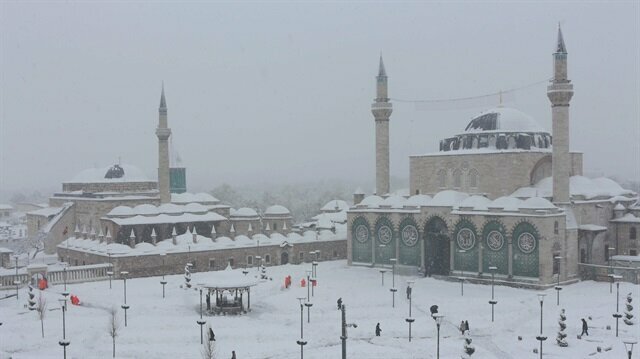 In Konya, which has the most intense snowfall in the last 14 years, the snow depth in the city center is 37 centimeters. December 30, 2016 The Konya Plain, which underwent a dry season in previous seasons, received the heaviest snowfall of 14 years. After the heavy snowfall, the city was covered, and the schools were closed with the effect of snowfall yesterday evening. As citizens struggle to walk in the roads, the city center continues to carry out snow removal work with municipal teams and business machines. 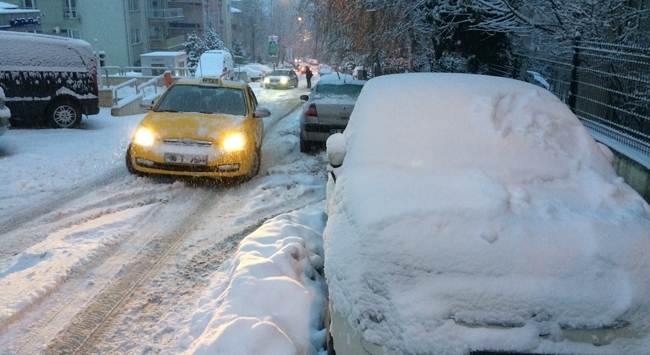 Due to heavy snowfall transportation in Ankara is hindered. December 30, 2016: Drivers have had a hard time due to the snowfall, which is especially effective in the higher parts of the city. Especially on the Ankara-Samsun highway, where there were a lot of drifts, especially on the ramps, some chainless trucks and automobiles were on the way. The teams affiliated to the Metropolitan Municipality conducted snow shoveling and salting in the main arteries from the evening hours. In inter-city roads, teams affiliated to the General Directorate of Highways continue to work on snow clearing with vehicles. Officials warn the drivers that they should be careful about the icing that may occur in roads due to cold weather. In addition to this, as in many of our provinces, Ankara announced that schools were closed yesterday evening. On Thursdays the schools were filled with 2 days holiday. thats just a run up to a proper 2week 35+ run that most of us grew up with calling…summer. Good MSM writers know heat comes in waves and cold comes in snaps. Waves can be short and snaps may be incredibly long and brutal, but all MSM pros know what’s what.